Did you know that Southland Volkswagen offers windshield replacement and auto glass repair? Our detail department can offer cheap windshield replacement, and one day turn arounds for most makes and models. If you’re in need of auto glass replacement or auto glass repair, give our parts or service department a call today – 403-526-3633. Did you know that Alberta has laws against cracked windshields? Truly, a windshield is one of the key safety features of your car. Worse than that, if you are pulled over with a cracked windshield, Alberta’s regulations on drivers’ visibility allow officers to warn you, hand out fines (up to $500), or even an order to remove your vehicle from the road. It really is important to replace your windshield if you have a chip more than 12mm in diameter, or a crack that in anyway impedes the drivers’ vision of the road. Many times, if it is a smaller chip, windshield repair may be an option. 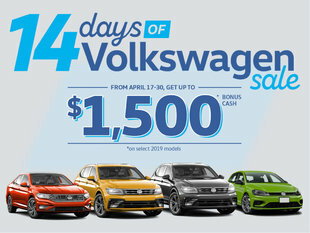 At Southland Volkswagen we offer convenient (usually next day) windshield replacement for all makes and models of cars. Our pricing is very competitive, and in most cases, you can get cheaper windshield replacement than you would elsewhere. 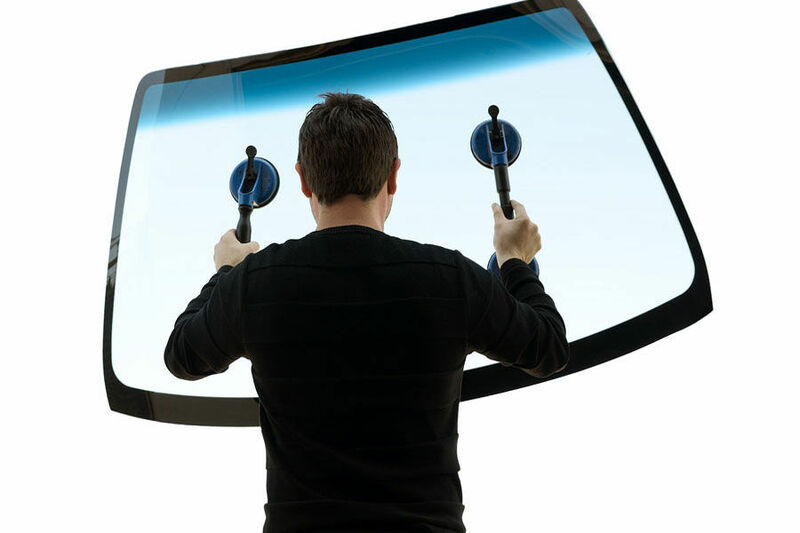 For windshield repairs, we can often fit you in the same day (drive up windshield repairs) To get a quote, and a new windshield, give our parts or service department a call today at 403-526-3633.